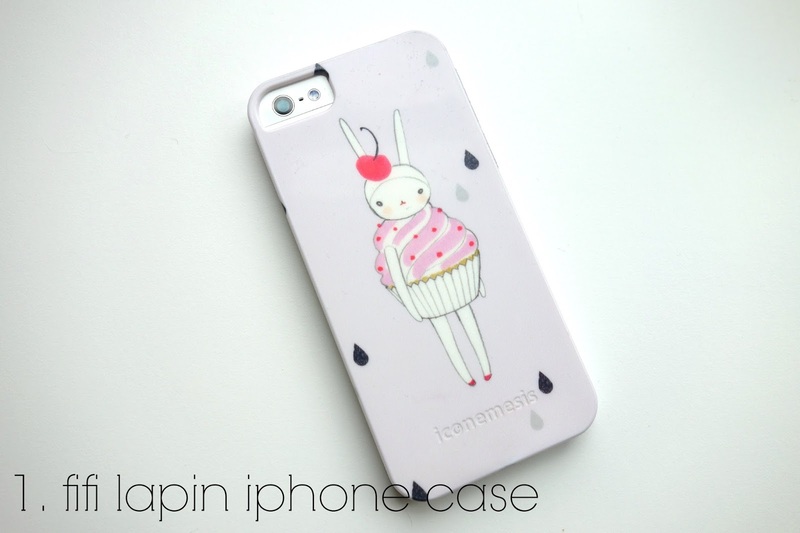 1. fifi lapin iphone case from iconemisis* here | how sweet is this phone case? i had been on the hunt for a new case, as i like to change them often, so this one caught my eye straight away. it’s sturdy and has stayed clean, which is a big plus with it being such a light colour. i’ve always loved the fifi lapin illustrations, so this fills in the ‘cute phone case’ space quite nicely. oh and i absolutely adore this print too! 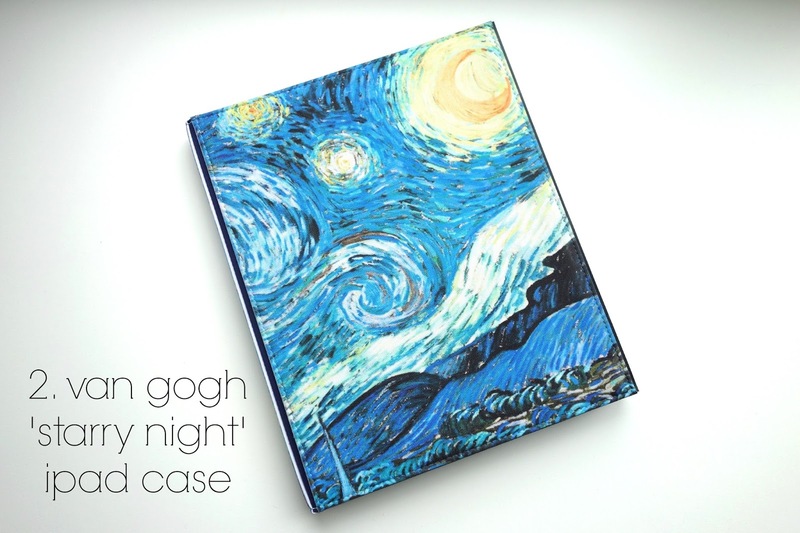 2. van gogh starry night ipad case from caseable* here | another technology related favourite, but, again, how lovely is that print? starry night is one of my favourite paintings, so when i saw this one on the caseable website, i went straight past designing my own and snapped this one up. my ipad sits comfortably inside, it’s durable and keeps everything safe. definite thumbs up. 3. amie morning clear purifying facial wash* here | after trying the amie spring clean clay mask, the brand has been launched into the forefront of my skincare routine. at such a bargain price (only £4.95!) with a decent ingredients list, i’ve been really impressed with the range. the morning clean purifying facial wash feels refreshing on the skin, without having that ‘squeaky clean’ feeling and smells lovely too. 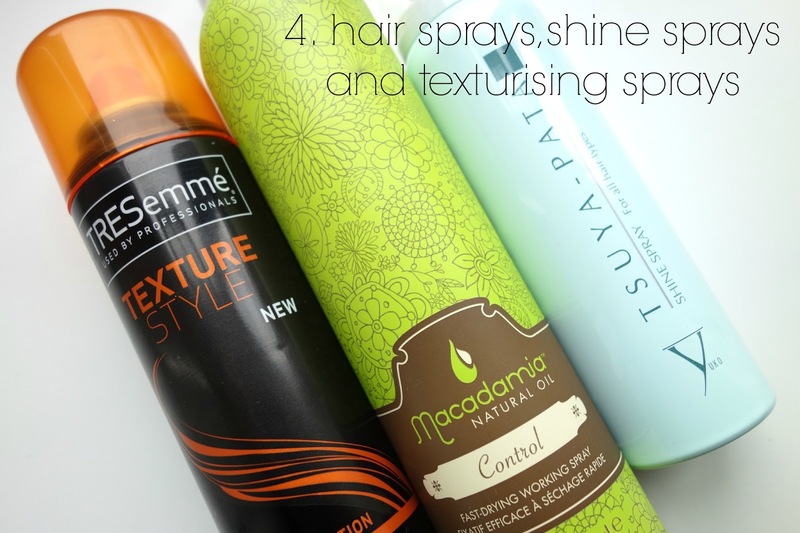 4. hair finishing sprays | with the weather being so humid and then being in aircon all day, my hair is either frizzy or flat. to give it a bit of volume, i’ve been using the tresemme texture spray (as featured in my latest youtube) sprayed liberaly into curls or at my roots. it works really well and only costs a few pounds too. if i want hold but less texture, i’ll go for the macadamia control hairspray. i think it works well to make your hair look a bit more polished. if i’m having a dull hair day, i’ll reach for yuko tsuya-pata shine spray. it does what it says on the tin without hair looking greasy! they’re my hair dream team. 5. refreshing eye treatments | now, as someone who has had to deal with really dark circles since the age of about 16, eye treatments are something i usually roll my eyes at. 9/10 they do absolutely nothing for me, buuut the two above have actually made a difference to my eye area. 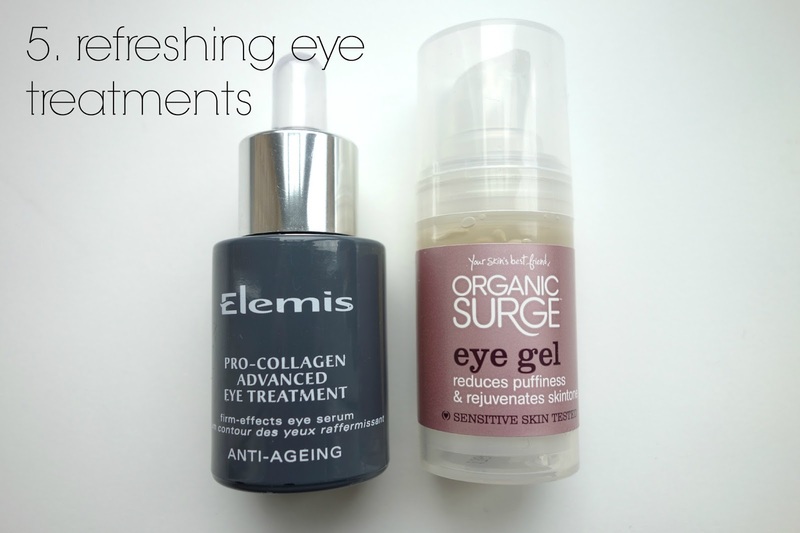 first of all, the elemis pro-collagen advanced eye treatment has really changed the texture of the skin around my eyes to make it look smoother so my concealer sits a lot better. it has lifted the darkness ever so slightly, but as i only tested it for around two weeks, only time will tell with that one. when my eyes are feeling a little irritated, i use the organic surge eye gel. it’s so cooling on the skin and makes my eyes feel instantly better. seriously. i’ve really been enjoying using this, as having contacts in all day is never fun on my peepers. ps. check out these lovely blogs: right up my street, the student wardrobe and little bits of sunshine!